Does a child in your family have a Christmas piece they can play on an instrument? It is that time of year again, when our young people offer their musical gifts in worship! mmiller@ccsnj.org if your child is interested or if you have any questions. 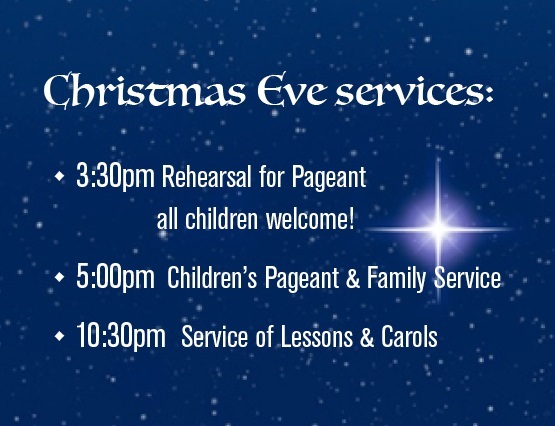 3:30 PM – Rehearsal for Pageant – all children welcome!